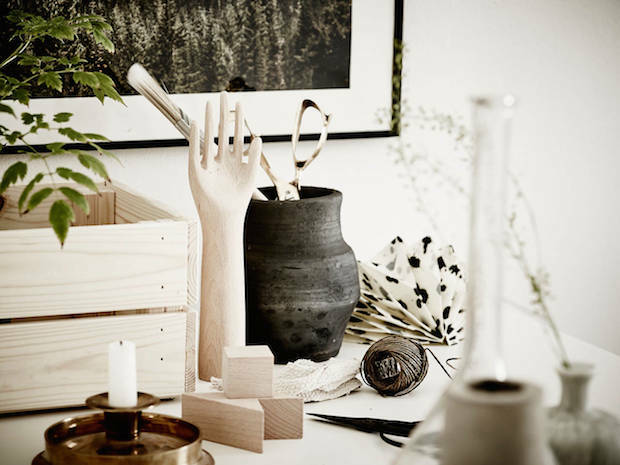 It's been a very Scandinavian week indeed here on MSH. 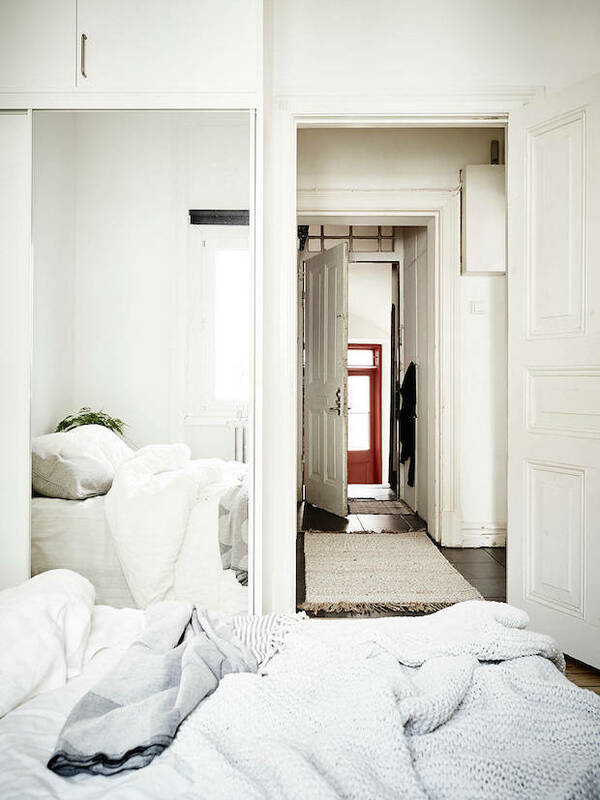 Since last Wednesday I've featured home tours from Norway, Finland and Denmark (talk about spreading a little love!). So, today I thought I'd complete the picture with a home in Sweden. 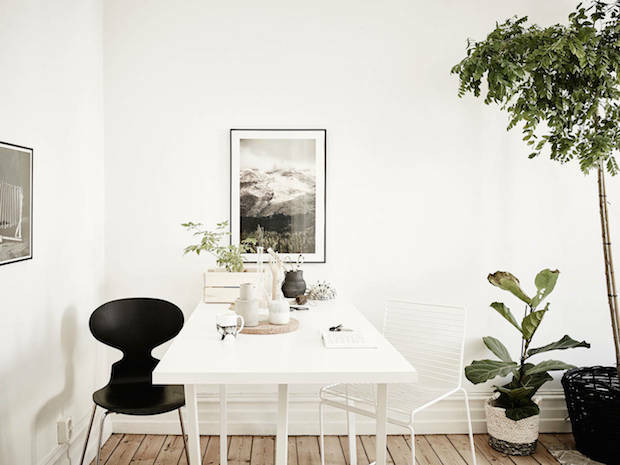 This delightful Swedish space in Gothenburg has been decorated with serene neutral tones and lots of lovely plants and accessories. 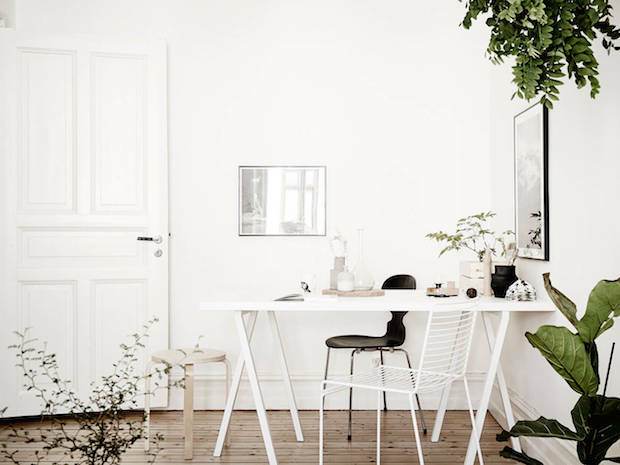 What a perfect space to bring a little calm to the mid week, don't you think?! There are a few lovely details in this space: the row of of hooks in the sitting room (these are fairly similar). 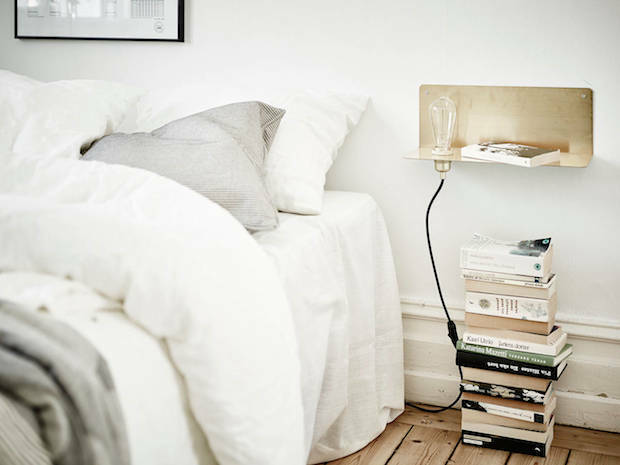 The 90 brass shelf lamp as a bedside table. 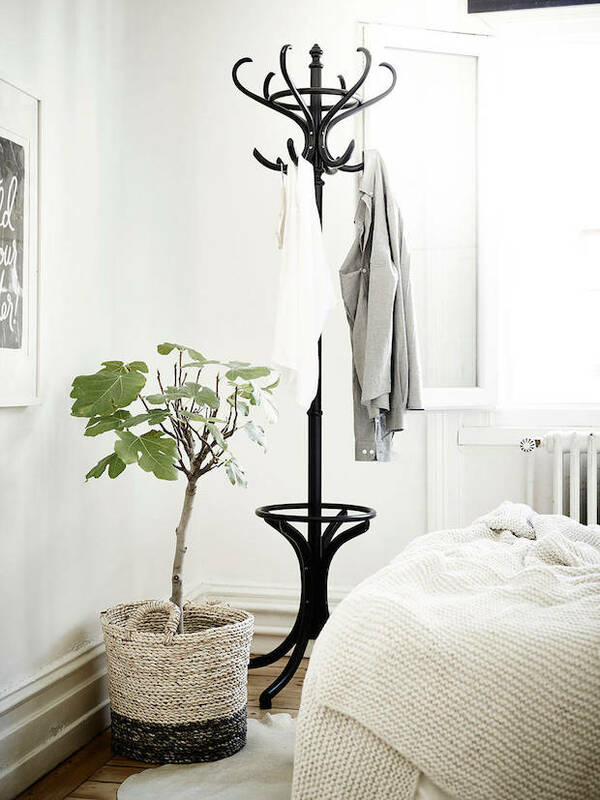 And the classic coat stand in the corner of the bedroom. 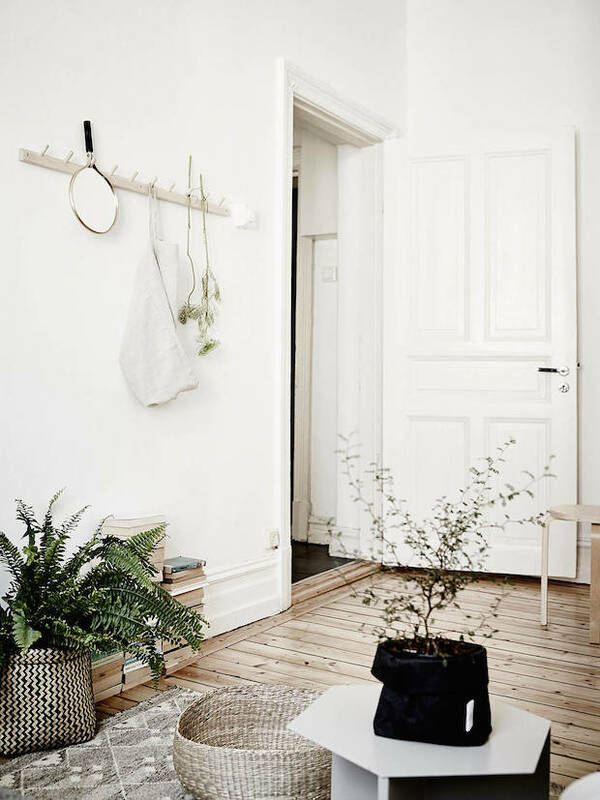 In contrast to the neat book shelves in the Danish apartment yesterday, the books in this apartment have been arranged in relaxed piles throughout the space. Which do you prefer? Perhaps a mix of both? 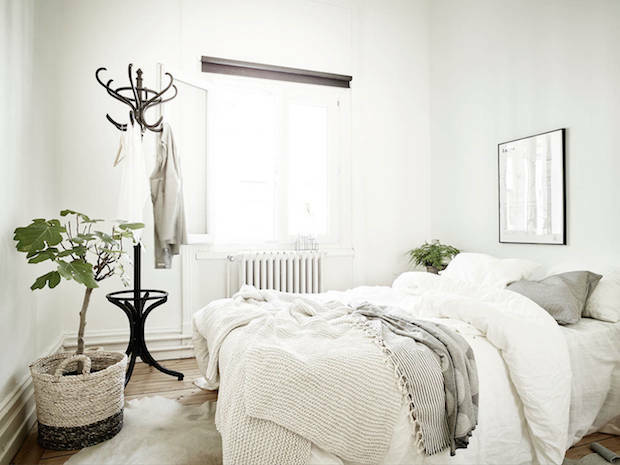 More lovely spaces in calm neutrals include this Swedish apartment, an elegant space with a fab daybed and a Malmö home. 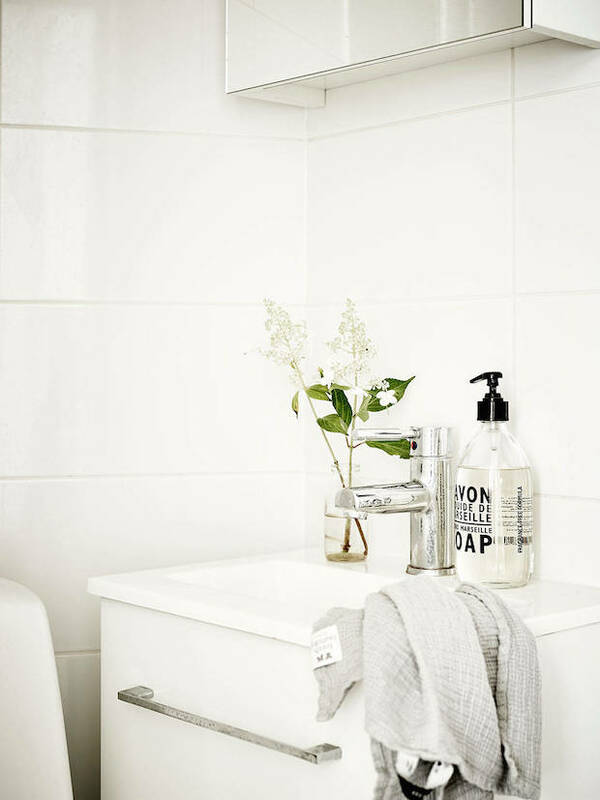 Your home look lovely.Here are some great bathroom design ideasto onset this fall. Do see it once it will give you a lot of ideas. This space is so peaceful. 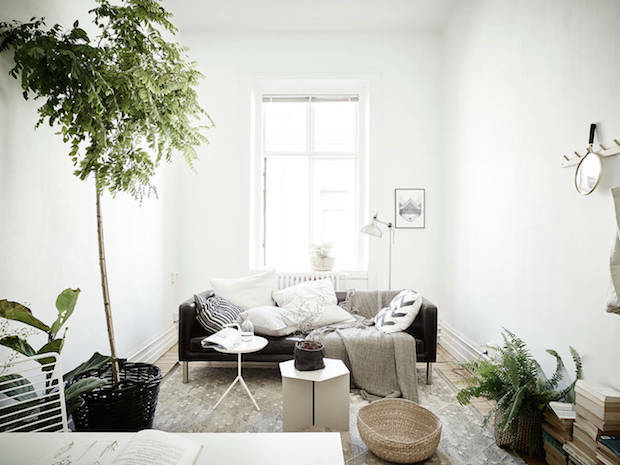 I love the plants and flowers, it really adds some life & character to the rooms. However or something like that give us something specific so people are looking for this they're going to find this I don’t know if I making sense what that an but just try to be very I'm Omorfirx specific and not too cutesy with the titles because the more descriptive it can be the easier you’ll be found should try to just be found by people searching and stuff like that.